Is the grand alliance a good idea? After reading Amulya Gandhi’s write up, I entirely agree with him (“A grand alliance in Kashmir can foil BJP’s designs”, Gulf News, November 27). He has mentioned a fact, even if it is negative. 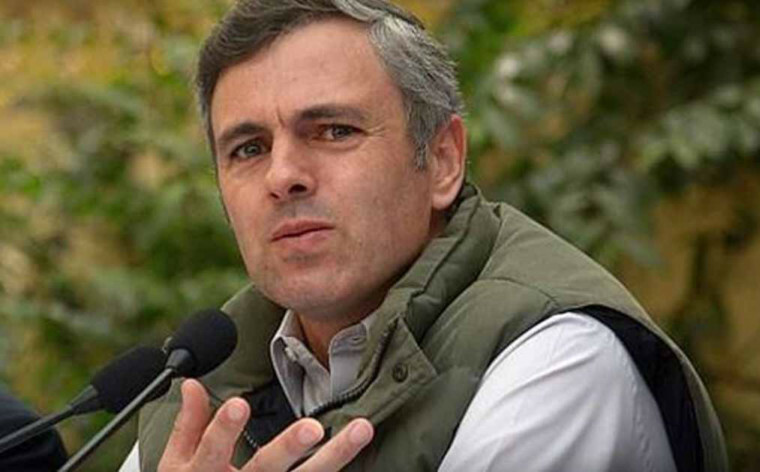 If we interpret and realise, both Omar Abdullah’s National Conference and Mehbooba Mufti’s Peoples Democratic Party (PDP) have been, regularly and periodically, backing Kashmiri separatists, for decades, in order to maintain their vote banks and to safeguard their own political interests. Omar Abdullah’s father, Farouq Abdullah, is on record as he said that he openly supports support Pakistan’s role in the Kashmir dispute settlements. Considering these proven anti-national activities, ideologies, and stance of these two political entities, if this grand alliance happens, it is sure to foil the Bharatiya Janata Party’s (BJP) design of peace, harmony and a terrorist-free Kashmir. The same separatists, who used to blackmail, both the state and central governments, in the past, have been arrested and put behind bars, thanks to the tough stand of the BJP. In effect, BJP has a design to regularise law and order, improve lifestyle and more. And lastly, the Congress, PDP and NC have all ruled the state for more than 70 years. I have heard that out of power the Congress party has hired many liberal writers, on their payroll, to spread hatred against the ruling government. I read one such, in a Gulf News write-up as well. But the picture has changed now, and the people at the grassroots level are much more conscious about political and social developments in India. - The reader is a medical practitioner based in Sharjah.